EMO Peace & Justice Alert: Tell DHS "No Public Charge Expansion"
Low-income immigrants need your voice! 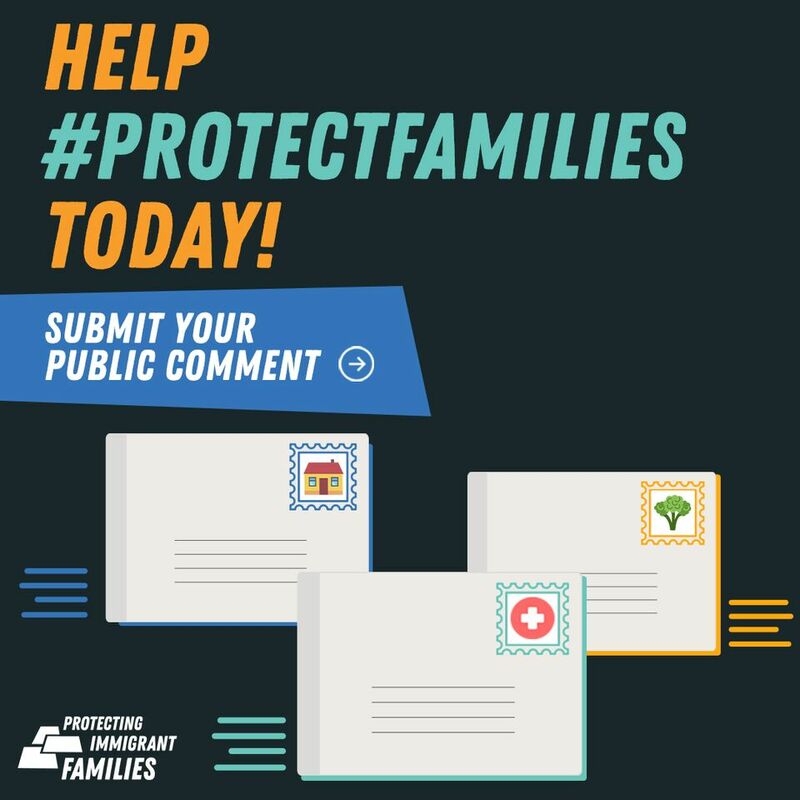 With just under two weeks remaining for public comment, we hope you will join us in amplifying the voices of Oregonians to oppose DHS’s proposed changes to public charge policy. A flood of thoughtful comments is our most powerful tool we have to protect immigrant families today. Start your comment by reviewing the toolkit . View sample comments . Host a comment party or brown bag lunch. Spend an hour writing comments alongside your colleagues, volunteers, and/or members. Ask your email lists and online supporters to comment. Protecting Immigrant Families has shared a Digital Toolkit to make social media and email promotion easy. Download fact sheet: " Know the Facts About Public Charge ." Also available in languages other than English at oregonimmigrationresource.org . Find more Oregon public charge resources here . Click here to join the national PIF listserv for the latest updates. Find quick analysis of the proposal here .